Learn more about your study options at UUNZ. Apply through our online portal and become a part of the UUNZ family. 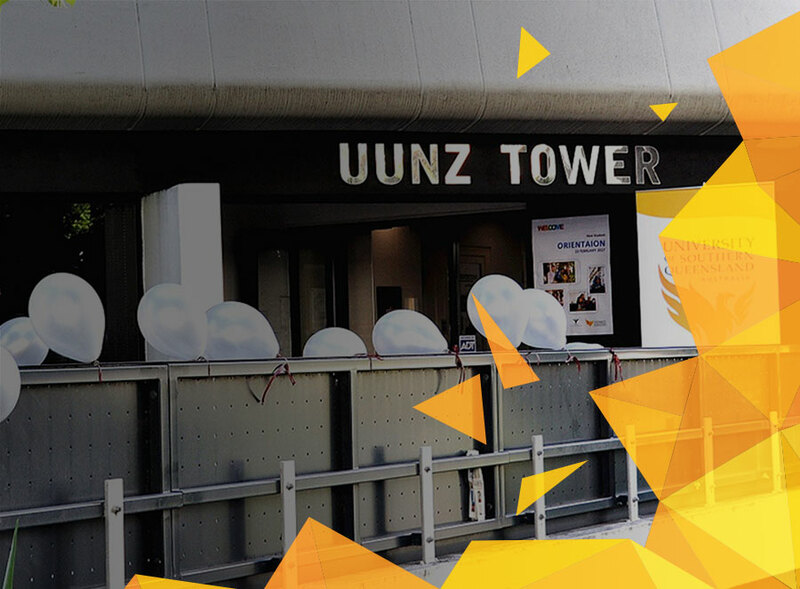 Discover the benefits from studying at UUNZ. Explore partnership opportunities with us. 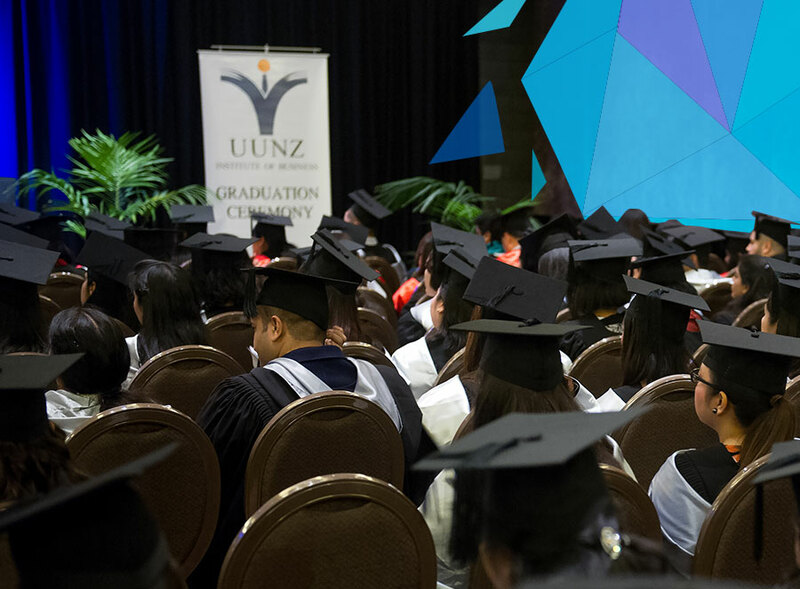 UUNZ gives international students good academic experience in New Zealand. At first, I had this fear of doing research in another country but UUNZ Lecturers guided me well and they are very professional. My advice in looking for a job is that everyone should think outside the box. The best part of being in UUNZ is getting the chance to meet other international students. Hi, my name is Anita Goveas and I completed my Postgraduate Certificate of Business – Information System from UUNZ Institute of Business in 2015. The main reason of choosing UUNZ Institute of Business is because of their dual qualification program and moreover, IT comes under skilled shortage area which helped me getting my New Zealand residency. Currently I am working as a Support Analyst and enjoying my life in New Zealand with fullest. UUNZ has a good NZQA ranking and it was a factor for me to choose UUNZ. 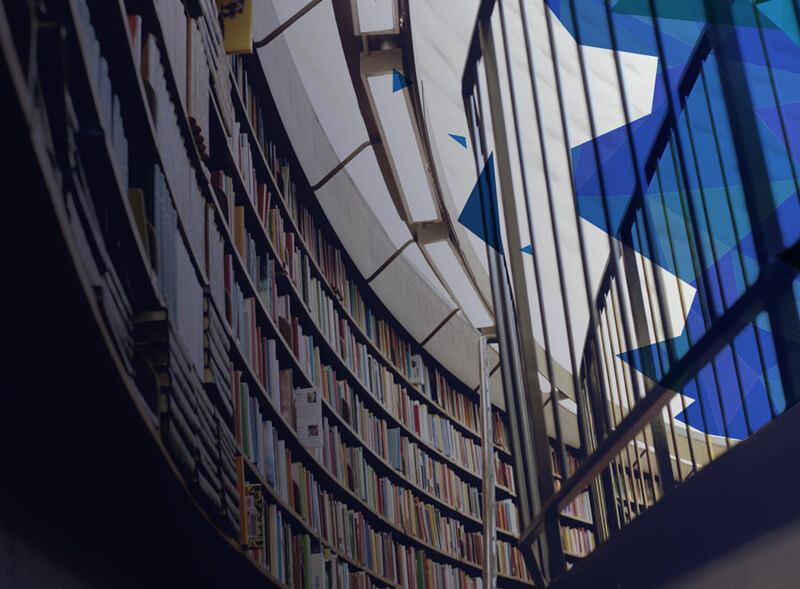 UUNZ helps students to be updated to keep up with the day by day global changes. To find a job, I would recommend to have an understanding of that job, have fun and enjoy. Hello Everyone, my name is Gurjit Singh Barry and I am a current student of UUNZ Institute of Business. I am pursuing Postgraduate Diploma in Business (Level 8). The reason of choosing UUNZ Institute is to experience the culture of Australian University in New Zealand. Also, I have found all staff members and academicians very helpful and friendly. UUNZ is also very good platform to build your network and getting more references. After all, references will help you to kick start your career in New Zealand. Hi, This is Harjeet Kaur, Ex-student of UUNZ Institute of Business. I am coming from the Business background and hence, I chose UUNZ institute of Business to complete my Postgraduate qualification. After completion of the course, I have started working as a Marketing co-ordinator where I am utilizing my academic skills. I believe UUNZ is a reputed college and moreover, fees are also very affordable. Thanks to UUNZ!!! My biggest fear not to be accepted because of the IELTS score requirement, but I took the internal test. I would recommend to my friends that they should not be afraid, go ahead and start a new life at UUNZ. When looking for a job I would recommend applying online on sites like sjs, trademe and seek. Kia Ora Everyone, My name is Pranav and I have completed Master of Business Administration (level 9) from UUNZ Institute of Business. Before coming to New Zealand, I was really worried about my career plan I made but while I started studying in UUNZ, I felt like I am surrounded with known people those very helpful and friendly. I would highly recommend UUNZ Institute and I would advise future students to do not hesitate to inquire at UUNZ regarding enrolment inquiry and friendly staff will surely help you assisting in a best manner. Hi there, I am Rajib Sarakr working as a Business Development Manager at Visa Express Limited. I completed my Postgraduate study from UUNZ Institute of Business and UUNZ’s program structure helped me a lot to find out the job into my field. I highly recommend UUNZ Institute of Business and also, I am more than happy to redirect UUNZ students on a right path in case of inquiry related to Immigration New Zealand. Thanks to UUNZ and Good Luck to Future Students!!! Having 12 years of work experience as a Travel Agency Manager back in India, Initially it was difficult to decide migrating to New Zealand but when I looked in to UUNZ Program structure, I grabbed the opportunity and that’s how I settled myself in New Zealand. I completed my Master of Business Administration (Level 9) and I would say UUNZ has very good academic structure which will help you to develop yourself professionally. Now, I am teaching to international students what I have studied. Many Thanks to UUNZ!!! Hello Everyone, my name is Sija and I am coming from India. I joined UUNZ in 2014 to complete my Postgraduate Certificate of Business (Level 8) but I have still been a part of UUNZ Institute of Business because after completion of my study, I started working as an Office Manager at UUNZ Institute of Business. That’s the beauty of UUNZ Institute. I highly recommend UUNZ Institute because I believe international students need homely environment which they can only get in UUNZ Institute of Business. Thanks!!! Hi, My name is Sumit and I am working as a Store manager at present. I would like to thank UUNZ Institute of Business for offering the best quality education and also, enjoyment at the same time. I would highly recommend UUNZ Institute of Business. Thanks to UUNZ & Good Luck to Students!! !